At Boiler Quotes we are dedicated to helping you save money on your new boiler in the easiest and quickest way possible. 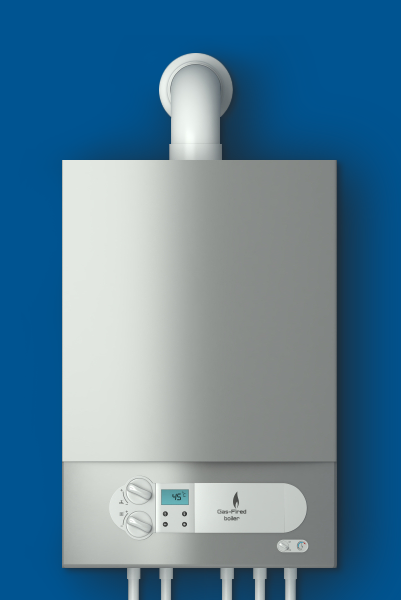 A new A-rated boiler could save you up to £305* on your annual energy bills. With potential savings like that it’s important you make the right choice when comparing quotes. But how do you know you’re getting the right boiler for your home at the best possible price? By comparing boiler quotes from several different installation companies. This is where Boiler Quotes can help. Complete our simple enquiry form with a few basic details. We’ll be in touch to check that the information we’ve received is correct. Then all you need to do is sit back and relax; up to 3 installers will be in touch to provide you with their most competitive quotes. What happens next is completely up to you. There’s no obligation to accept any of the quotes if they’re not the right fit. Boiler Guide is the leading resource for finding boiler installers in the UK. We do the work to provide you with up to three, free, no-obligation quotes from reputable local and national accredited installers. All of our tradespeople must meet minimum levels of feedback and industry required registrations. You can be safe in the knowledge that your quote request is in good hands.